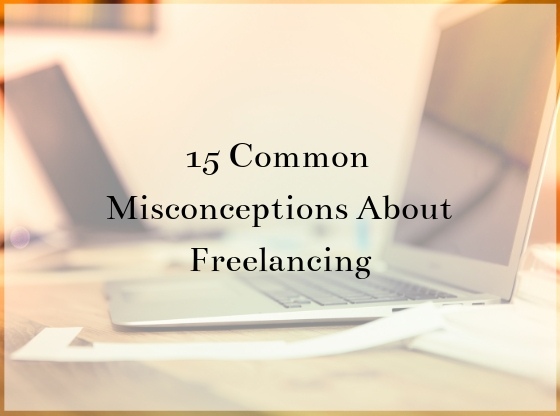 New Freelancers have to work for free: This is an extremely wrong misconception people have (obviously those who have not yet entered in freelancing and planning to enter sooner). Yes, you may have to bid at a very lower cost to get first few projects as you need to stronger your portfolio. Anyways, It totally depends on the freelancers they may want to work for free just to add weight to your portfolio. Freelancing is affecting businesses: While small business who are struggling to get leads may hire a freelancer as per their project and requirements as they can not afford a full-time employee. so this is also a wrong statement. your skills and work really very hard. NO. There is a time limit set by the client for the particular project. project will definitely cost you. traditional job and they can manage their social-work life. is the best way to earn but not an easy one. working employee too, it’s not exceptional. which may be helpful for the client. satisfied with your work, you won’t get paid. to commute. All you need to know is Basic English. more things to be a successful freelancer.